On December 10, 2016, Congress passed the National Park Service Centennial Act. The U.S. House of Representatives passed the bill earlier the same week. President Obama has indicated that he will sign this legislation into law before the end of 2016. The act creates opportunities for greater investment in the National Park Service, so Americans can continue to enjoy our parks for years to come. In addition to creating a Centennial Challenge Fund to maximize private investment in the parks, the act establishes a National Park Foundation endowment. The National Park Service Centennial Act also works to improve the visitor experience and provides more opportunities for Americans to volunteer in parks across the nation. Coming on the heels of the National Park Service’s centennial, which was celebrated in August, the passage of this act remindes us that these resources need to be preserved and promoted for future generations. 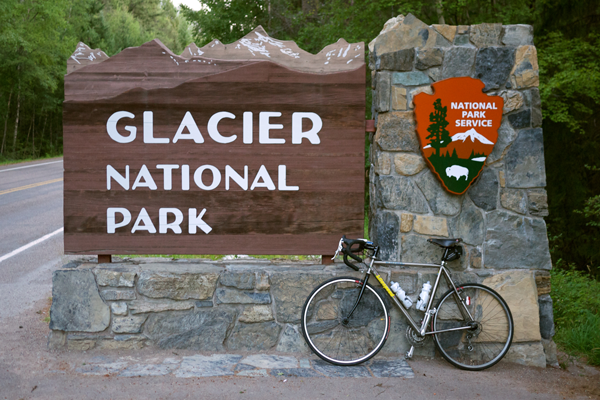 National Parks are some of the best places to ride bikes in the U.S., and PeopleForBikes applauds Congress for passing this act.